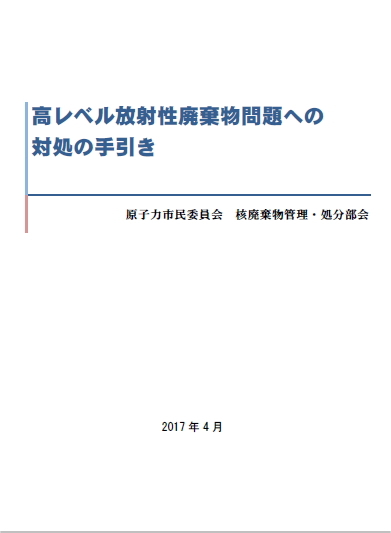 Ministry of Economy, Trade and Industry (METI) of Japan will hold public hearings on August 30 (in Tomioka-machi, Fukushima) and August 31 (in Koriyama, Fukushima and in Tokyo) on how to deal with tankfuls of radioactive water containing tritium at the TEPCO’s Fukushima Daiichi Nuclear Power Station. 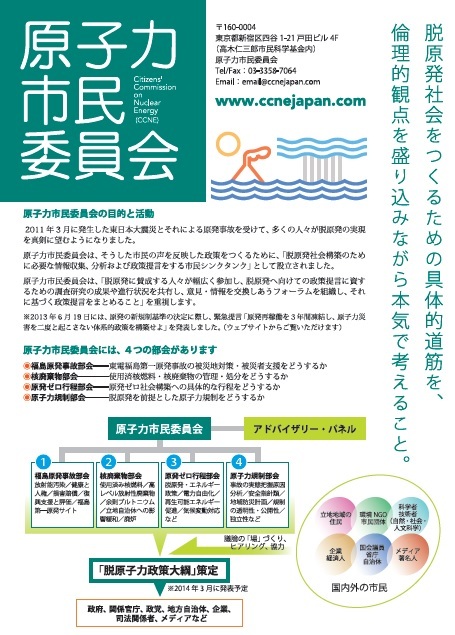 METI mentions in the above announcement that “suitable space for storage tanks are running out” and cites five options for handling tritiated water, including diluted discharge (sea dump) option, as studied by the ministry’s task force in 2016. 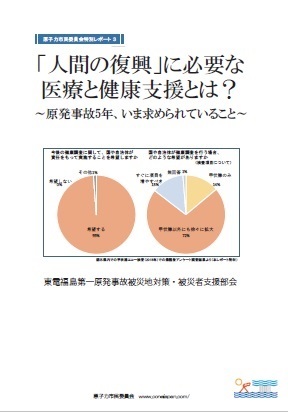 Obviously, of the five options, the sea dump option turns out as most favored by the Government and TEPCO. 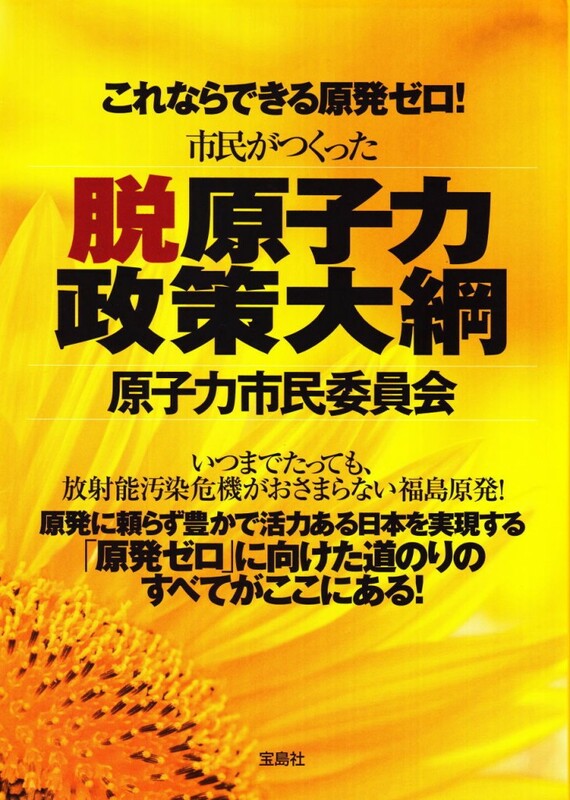 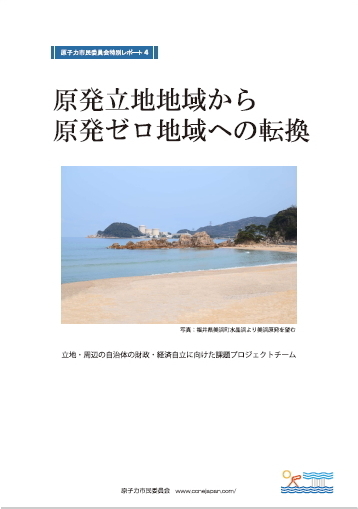 Asahi Shimbun Publishing and Fukushima Broadcasting poll showed that, in February 2018, 67% of the Fukushima Prefecture residents opposed to discharging of the tritium water into the sea, while 19% supported※１. 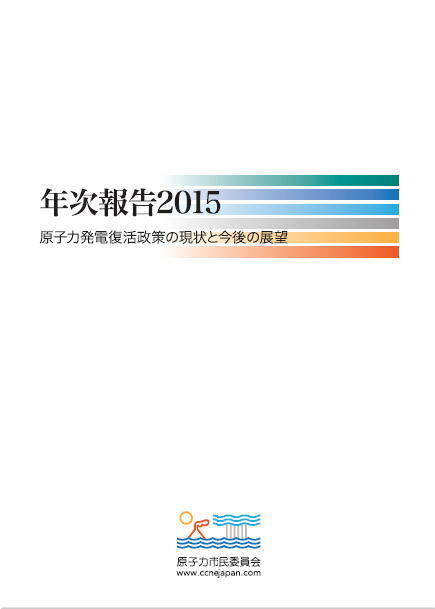 Prefectural union of the fishermen is strongly opposed, too. 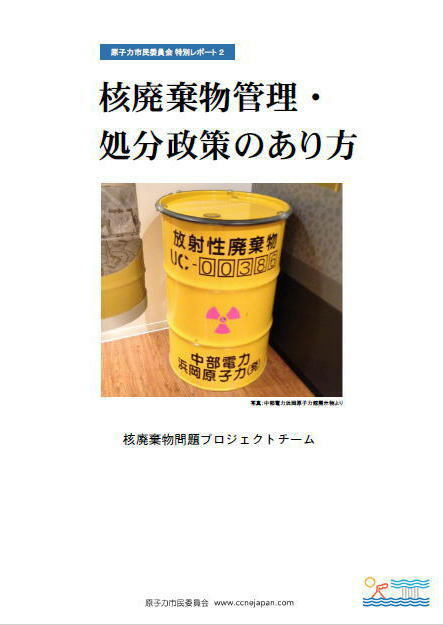 Potential environmental and social effects of the massive sea dump of the radioactive water will also be a matter of international concerns. 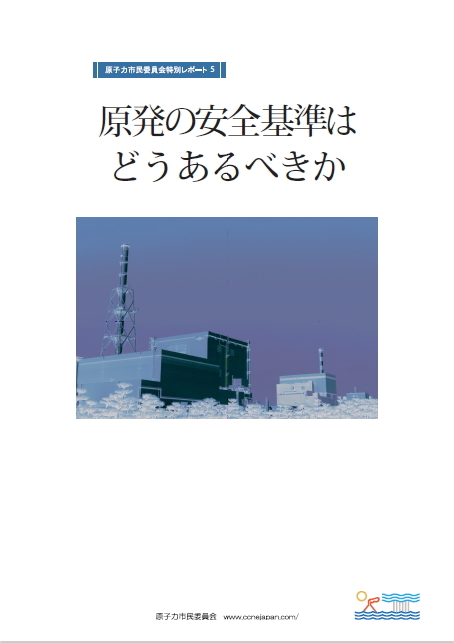 We, Citizens’ Commission on Nuclear Energy (CCNE) as a citizen thinktank, researching both social and engineering problems of the nuclear energy and nuclear accidents, regards the proposed sea dump as an utterly irrational and unethical deed of the Japanese Government and TEPCO, who are responsible for the Fukushima nuclear disaster and yet are making such a one-sided decision with poor public consultation and no parliamentary discussion. 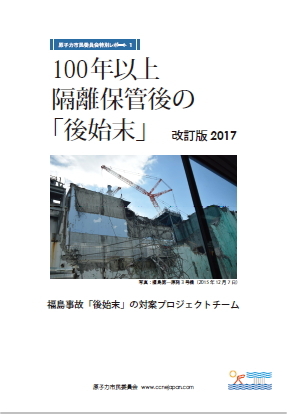 On several occasions since 2015, CCNE proposed that the contaminated water at Fukushima Daiichi site should be stored in large, durable oil-stockpile tanks for more than 100 years before any release to the environment. 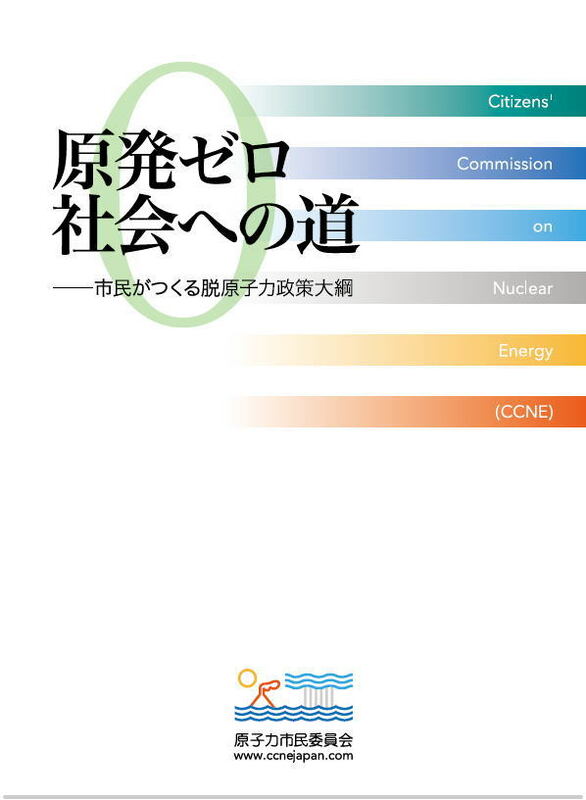 An updated CCNE statement on the viability of this large-scale storage proposal was published in June 2018 and today we’d like to distribute English version of the statement. 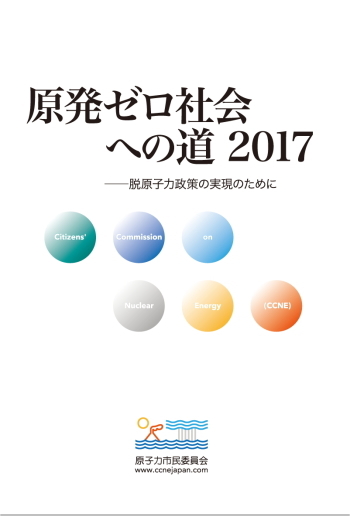 The proposed long-term and relatively low-cost storage option will allow time for radioactivity to decay and for through verification on possible options. 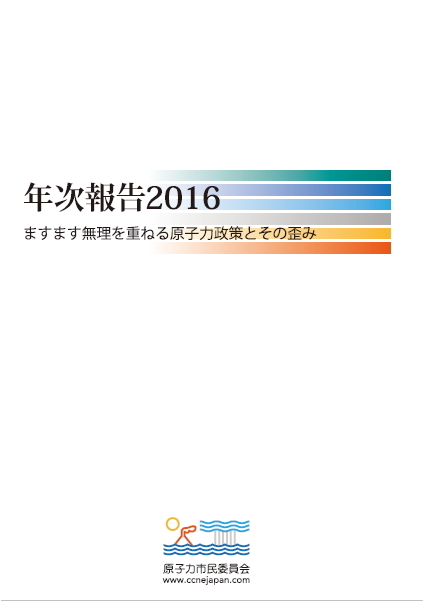 For more information please contact below.